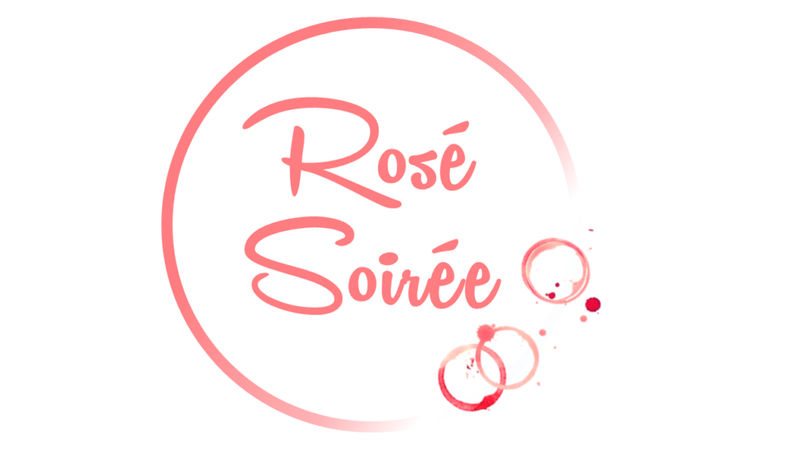 Join Calvary Women’s Services for a Rosé Soirée! We’ll gather together for an evening celebrating women empowering women, and enjoy a tasting of rosé and delicious hors d’oeuvres. We’ll also hear directly from women who have lived at Calvary while working to build stronger futures for themselves. Inspire hope. Your donations keep our doors open to all women in need. Your gifts provide safe housing and health programs that give women space to heal and dream. Expand opportunities. Your support ensures women have access to education programs, employment opportunities, and other critical services they can use to build stronger futures. Change lives. Every five days a woman moves from Calvary into her own home. That would not be possible without the support of friends like you. Be sure to bring a friend (or two!). Tickets are $25 each and are tax-deductible, less the value of the food and drink at the event. You’ll also receive a discount when you purchase two or more tickets!